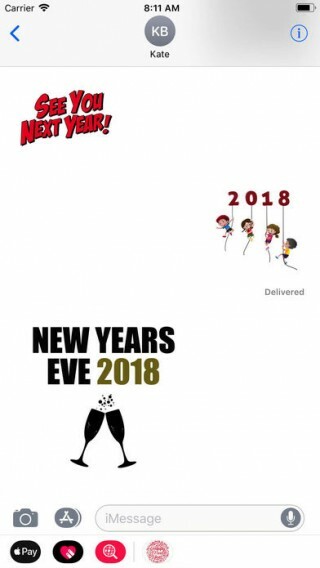 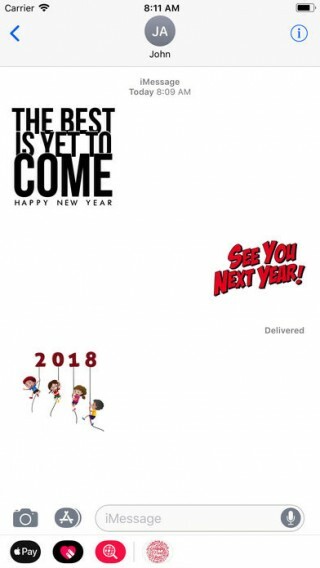 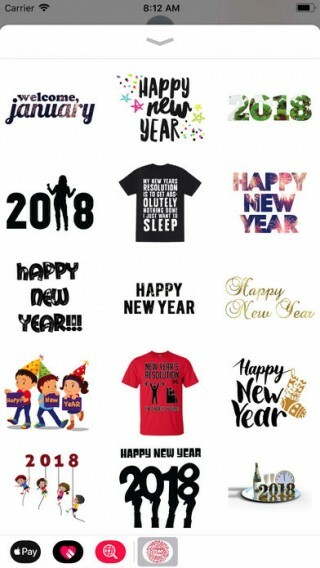 Wish you near and dear ones a very happy New year with these special New Year stickers. 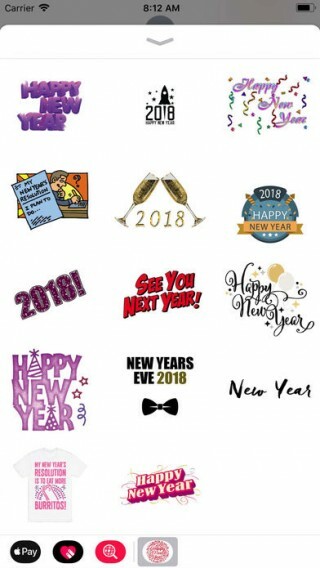 Also includes some special animated stickers to tell your near and dear ones a very happy New year! 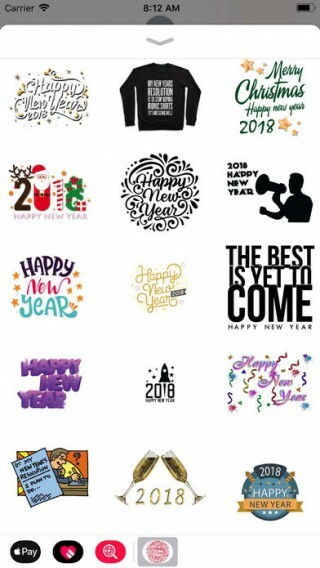 Please see our other sticker packs by clicking our name "Asif Mohd" above or in Developer Apps section below and swipe left.